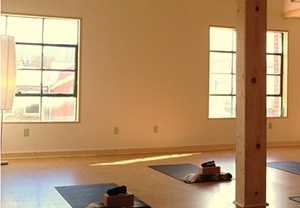 Located in the heart of Abingdon’s historic district, Whitetop Yoga offers classes for any skill level, and with their highly trained instructors and serene studio, you’re sure to find comfort there. Whitetop Yoga’s studio falls within easy walking distance of other attractions such as the Barter Theater and Martha Washington Inn, as well as a wide selection of local restaurants making it the perfect place to relax after enjoying the sights and sounds of Historic Abingdon. Check the website for info on class times or to sign up, or come by and see the studio!